High-quality protein can be an important ally in addressing the double burden of malnutrition. 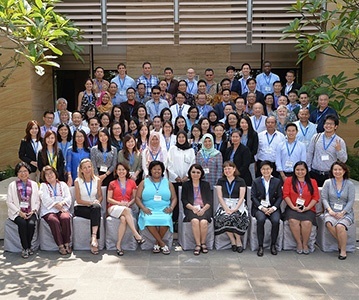 Nutrition experts from the United States and Asia recently shed light on the latest scientific understanding of the role U.S. dairy proteins can help play as a nutrition solution in addressing this challenge across life stages, from children to adults to seniors. Globally in 2014, UNICEF reported 159 million children under age five were stunted, so delivering improved nutrition – especially in the first 1,000 days of a child’s life – is critical to help mitigate the devastating impact of malnutrition. 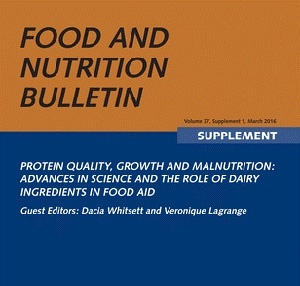 Just-published proceedings shed further light on the latest scientific advancements on the beneficial nutritional role of dairy ingredients for vulnerable populations.